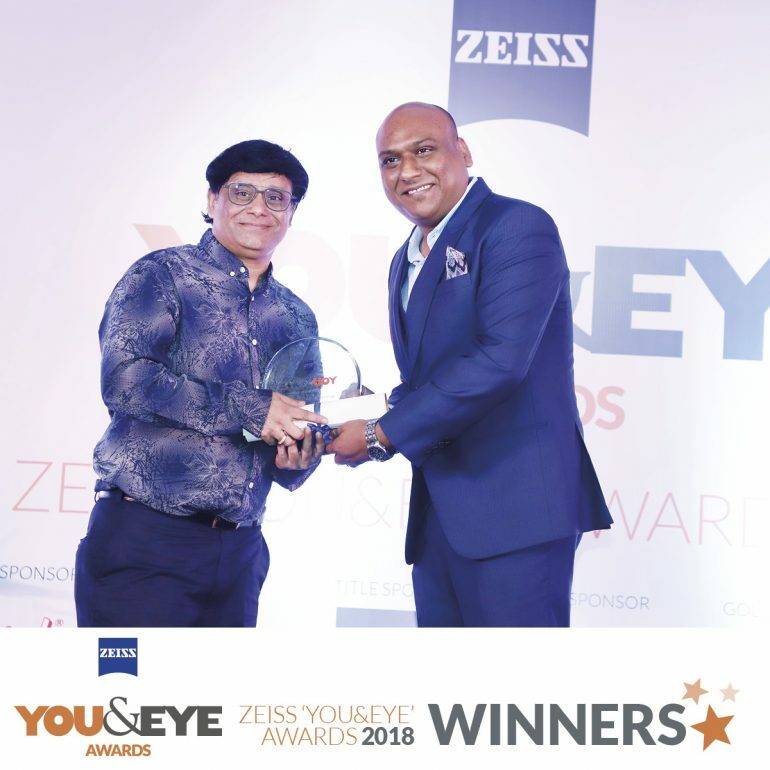 ZEISS ‘YOU&EYE’ AWARDS 2018, held on November 18th at Mumbai saw the big names of the optical fraternity in India assemble and applaud the achievements of opticians across the country. An initiative conceptualised by FourPlus Media, the reach and popularity of this platform has grown considerably over the last three years making it one of most important calendar event for the Indian Optical Industry. Amongst the 18 awards in 4 categories announced, Alankar Eye Care, Mumbai won the ‘Excellence in Customers’ Award in the Boutique Store (Metro) Category. CiO VP Awards 2019: Monogram Wins The Special Jury Award!